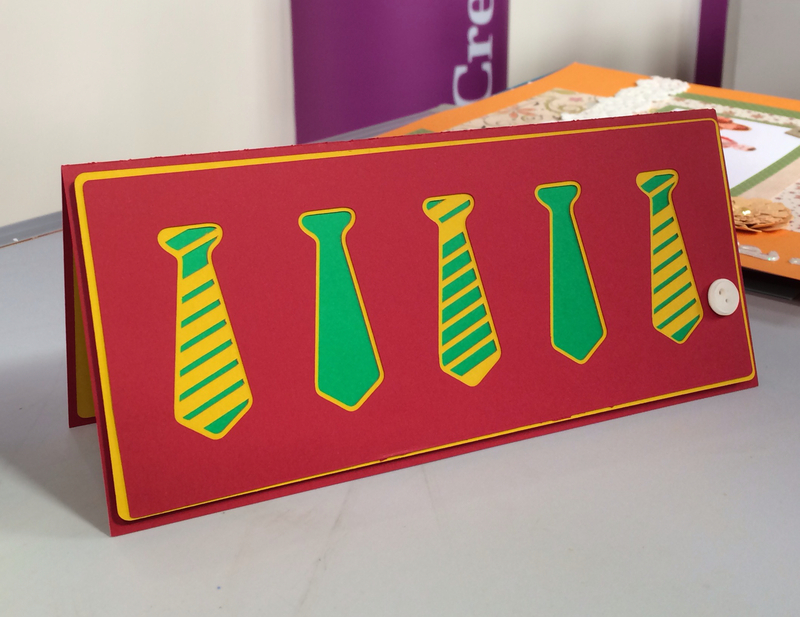 Some fun makes from The card stock shows at Create and Craft. 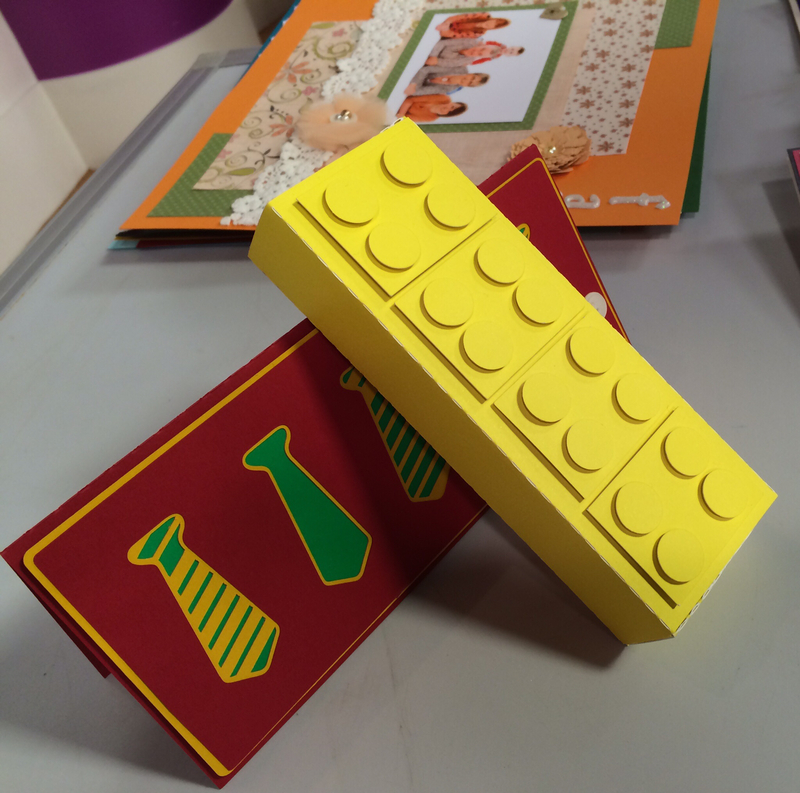 Building blocks box by Jamie Cripps at the Silhouette online store or should I say Lego box. thinking Fathers Day, again from Jamie Cripps at the link above. These are brilliant, love the Lego box. These are fab Jak! I especially love the lego block ne! Cute and cuter! Love the lego! Really love the Lego box & the tie card is fabulous. Love the colours used.